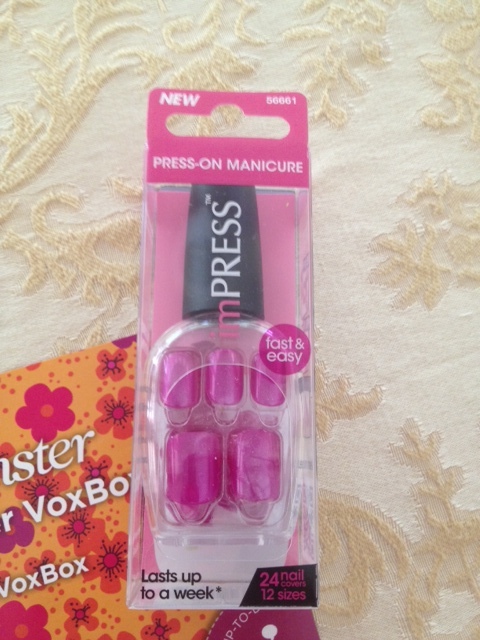 I had the opportunity to test out some great products courtesy of Influenster. 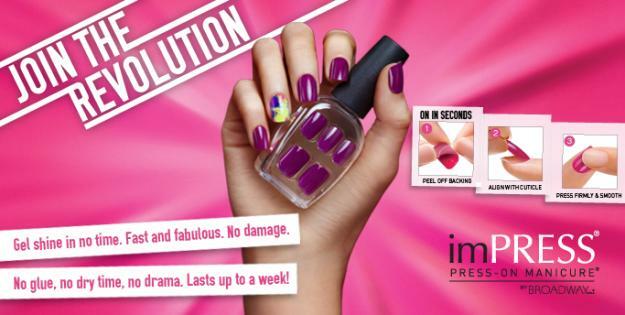 One of products I was most excited to try was the Broadway Nails imPRESS Press-on Manicure. I was glad there were extra nails in the pack because they started falling off after a day. Luckily, they're convenient to throw in your purse. I think water gets underneath the nail and makes them less sticky. If Broadway could correct this issue, I don't think I would use these exclusively instead of glue-on nails. I still loved trying this product out, and I ended up buying it again. Bottom line: really great idea, but it just doesn't stay on that well if you work with your hands a lot.